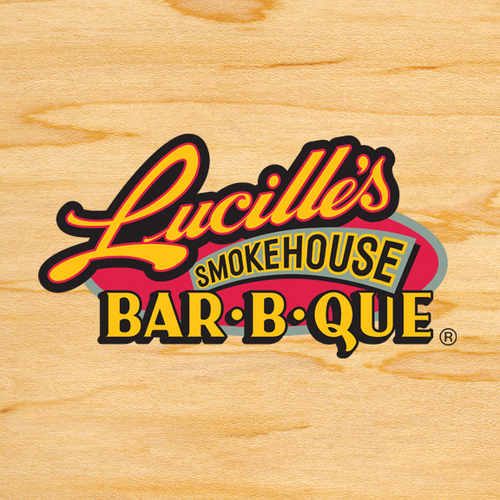 Lucille’s Smokehouse Bar-B-Que, a favorite for many with its delicious southern-style food launched a new “Summer’s Southern Flavors” menu on July 18, featuring six new entrées that will keep guest taste buds sizzling this summer. Brisket Nachos — Crisp tortilla chips smothered in a medley of cheeses and piled high with smoked brisket, black beans, jalapenos, ancho chili sour cream, fresh salsa, and guacamole. Serves three or more. Carolina Shrimp Salad – Grilled and marinated gulf shrimp with apple wood smoked bacon, fresh peaches, strawberries, sweet peppers, onion, carrots, cucumbers, and cherry tomatoes with a honey cider vinaigrette. Prime Rib Sandwich – Slowly smoked, thinly sliced and piled high on a toasted baguette with caramelized onions, creamy horseradish, and au jus for dipping. Ribs N’ Shrimp – A choice of a baby back half rack, a Saint Louis half rack, or three bones of beef ribs served with four jumbo grilled gulf shrimp. Served with choice of two sides. Kentucky Bourbon Pork Tenderloin – Marinated in Lucille’s mouth-watering signature bourbon glaze, flame grilled, sliced and served with roasted garlic mash potatoes and summer vegetables. Grilled Ribeye & Gulf Shrimp – A 16 oz. black angus Ribeye steak seasoned and grilled to juicy perfection alongside four jumbo gulf shrimp grilled with lemon garlic butter. Served with choice of two sides.